Here is a little preview of whats to be coming into the shop very soon. I guess this will be the update of purses! I have been having a lot of fun with this Etsy business lately, so thank you so so much to anyone who has become a customer!! I've got some exciting things planned this week involving shop stuff, so stay tuned and hold onto your seats. If you want to be kept up to date on when things are added to the shop, you can sign up for my shops feed right here. And we are going out tonight for Valentines Day because Patrick has stuff to do tomorrow, so I had better go get ready. We are having a super fancy night of giant messy burritos that will give me stinky salsa breath. Oh the joys of marriage!! Lovely!I celebrated valentines today, too....pre-valentinesday-dates are the best! I almost want a burrito. More like taco pizza! I've been thinking about it since 8AM. Ish. 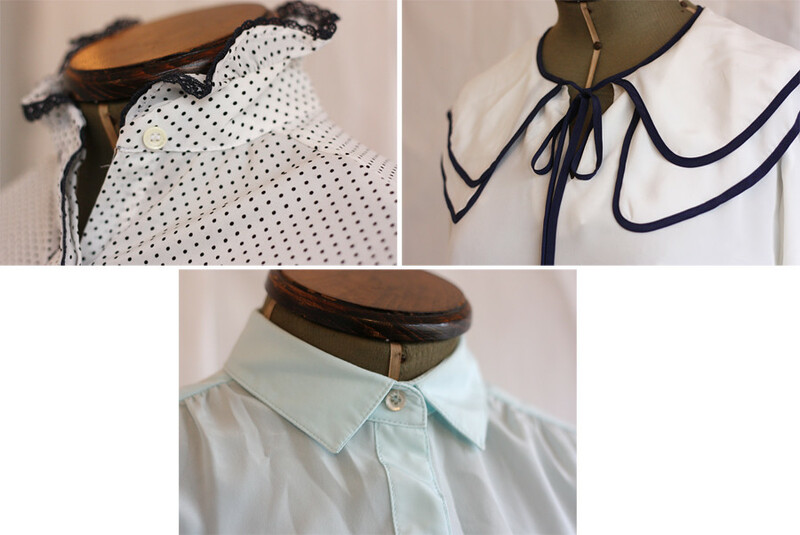 Love the collar on the first blouse! Oh my goodness I must have the purse on the bottom left corner! So beautiful! I love the first two blouses! The colors look so adorable and perfect for spring. 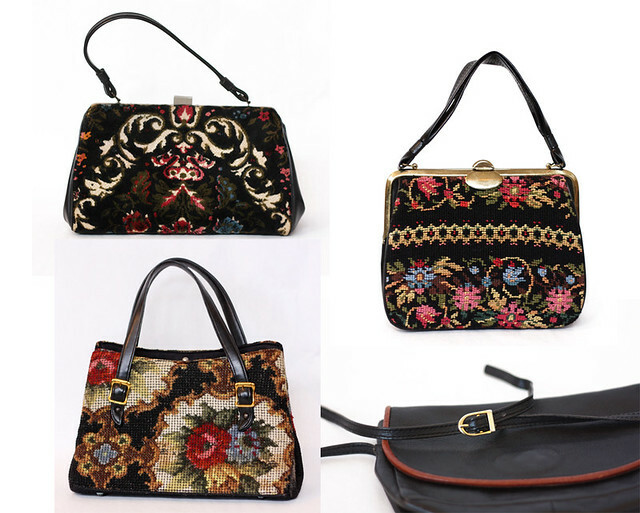 Such cute purses!!! Ya gotta love the married onion breath! We finally started just eating them with abandon (after nearly 9 years!) And we're still together- hehe! Happy v-day!